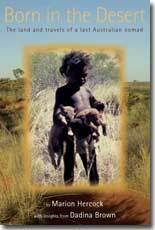 A landmark book which is the culmination of decades of work describing the bush tucker and bush medicine of Kakadu National Park. The authors and Kundjeyhmi people have worked closely to photograph and describe 149 plant species: from the toffee-like gum of river wattle tosweet an-badju yams sought by singing children. Each plant’s description includes: Kundjeyhmi, scientific and English common names; plant uses; plant preparation; its cultural significance. The information is presented in simple, easy-to-read language, accompanied by over 500 spectacular photographs. Over 60,000 years, the Kundjeyhmi people of Kakadu have gained an intimate knowledge of the area’s plant foods. 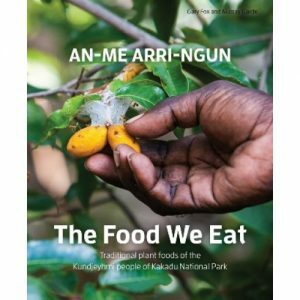 An-me Arri-ngun: The Food We Eat will fascinate all those interested in Aboriginal life and culture, bush tucker, bush medicine, and Australian flora. 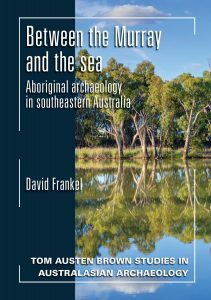 This book explores the Indigenous archaeology of Victoria, focusing on areas south and east of the Murray River. Frankel considers the nature of archaeological evidence and what archaeology reveals about the Indigenous society. 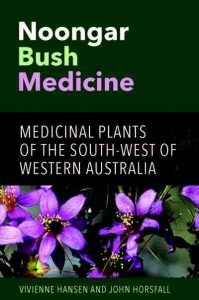 Noongar Bush Medicine provides for the first time a comprehensive account of the the medicinal plants that were used by Aboriginal people of the south-west of Western Australia before European settlement. 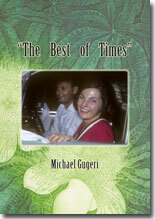 The history and other features of the area have been written about in books and other publications. Yet a colourful, rarely mentioned chapter still visible today, are the trees, shrubs, herbs and grasses that grace the slopes and valley floors of the Ranges. These plants have provided the people of the land, the Adnyamathanha, with plentiful food, medicine, craft and hardware supplies for thousands of years. With the help of the Adnyamathanha people, the story of the plants is told in this book. Many of the stories are interwoven in the Muda (Dreaming), and today, the plants are still growing and are indeed harvested for traditional tribal use as well as sustenance. 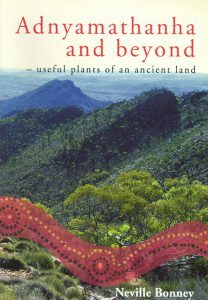 Adnyamathanha and beyond – useful plants of an ancient land fills a gap in previous works written about the Flinders Ranges. This book is complete with botanical descriptions and illustrations of many plants, as well as photographs depicting the unique landscapes of the region. Importantly, the book also features language and cultural input by the local Adnyamathanha people. 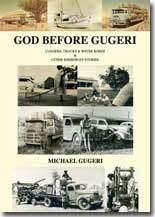 Michael’s first book, God Before Gugeri, is popular among all who know the Derby family. This new book continues the stories of Kimberley life and people with an emphasis on his family. His unconventional tales are a favourite among all who have lived in the Kimberley. 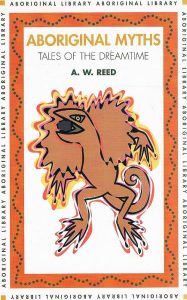 Aboriginal Myths: Tales of the Dreamtime gives a fascinating glimpse of the wild and entertaining deeds of the mythic beings populating Aboriginal spiritual life. 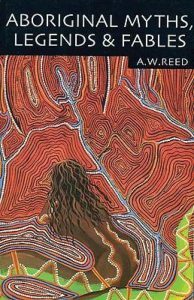 From acts of creation and the deeds of the Great Spirit, to totemic ancestors and tales explaining natural phenomena, this delightful collection of stories paints a picture of the mystical bond that exists between Aboriginal people, the environment and the spirit life of the Dreamtime. 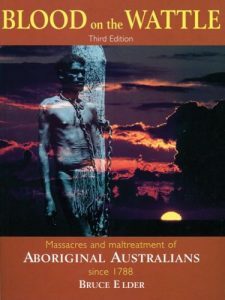 Blood on the Wattle draws together, in a single volume, most of the information about the massacres of Aboriginal people which has been recorded in books and journals. 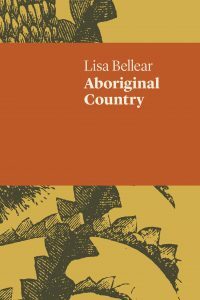 It also creates a broad-based level of awareness of the scale of the massacres of Aboriginal people so that this dimension of Australian history can become part of the Australian consciousness. Bruce Elder, the author is a writer, commentator, and journalist with the Sydney Morning Herald specialising in travel and popular culture. His other areas of expertise include film, television and popular music. He has written extensively about Australia and has a passion for Australian history. 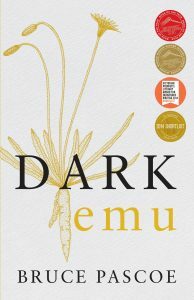 He has been involved in writing over 60 books, including Blood on the Wattle which, in 2000, was nominated as one of the 10 most influential works of non-fiction published in Australia in the twentieth century.